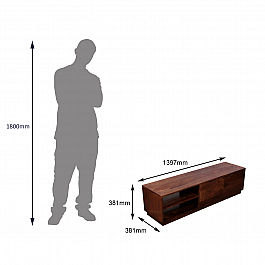 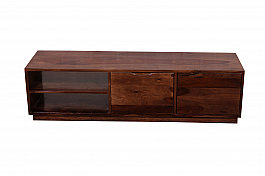 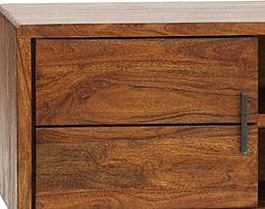 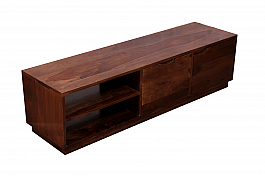 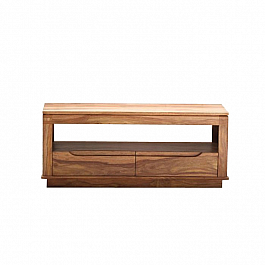 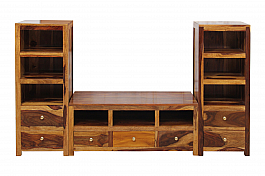 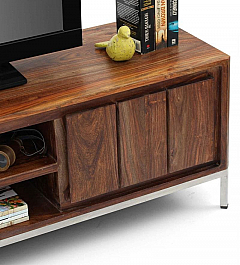 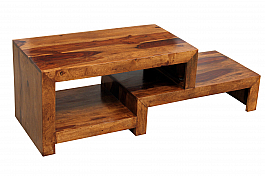 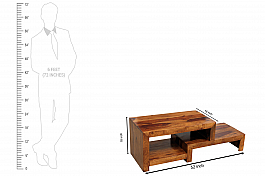 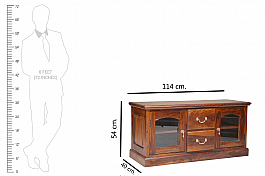 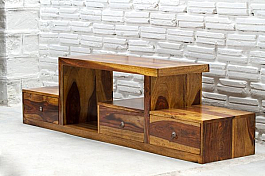 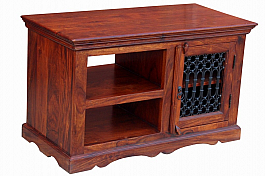 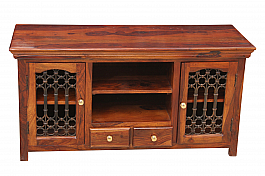 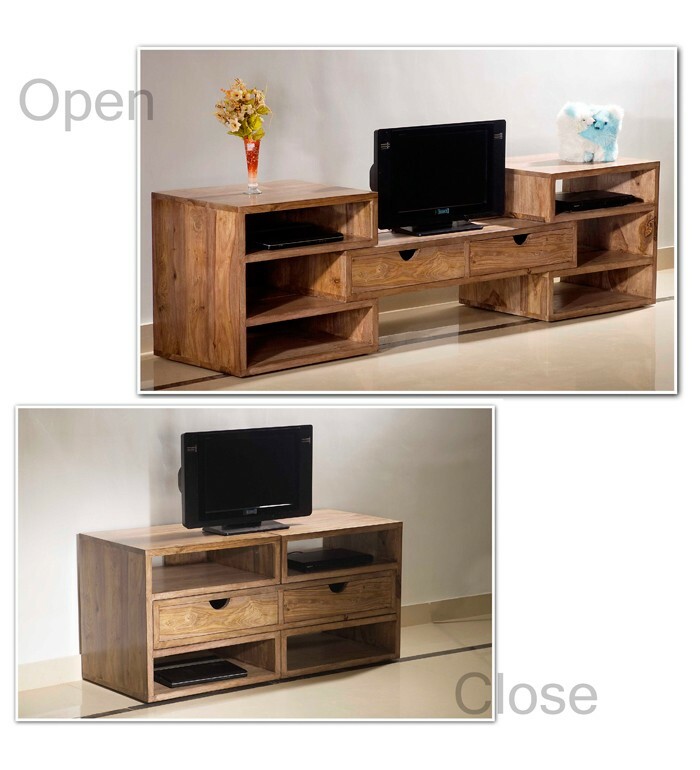 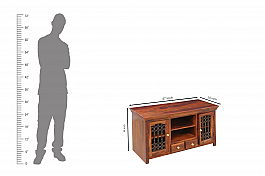 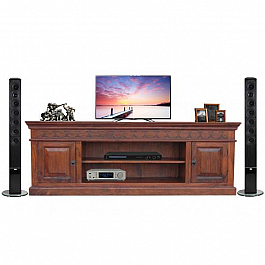 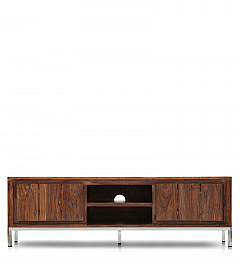 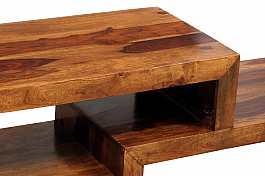 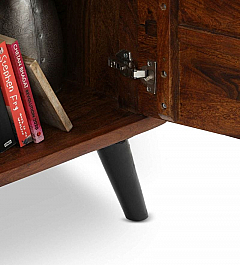 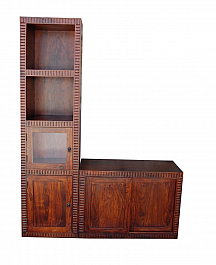 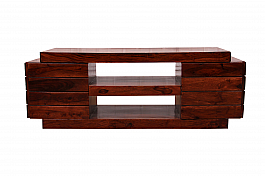 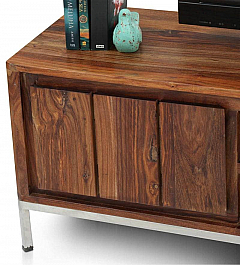 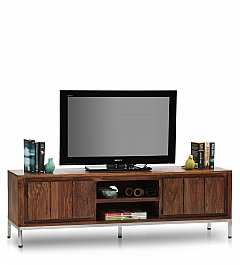 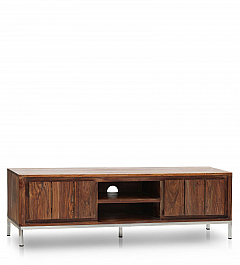 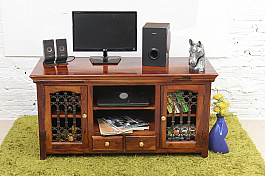 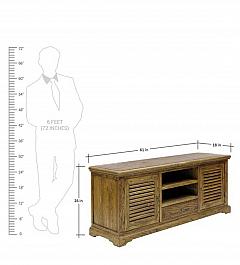 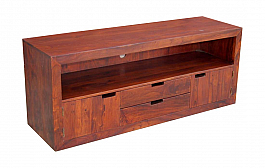 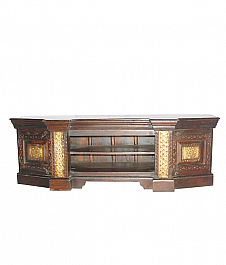 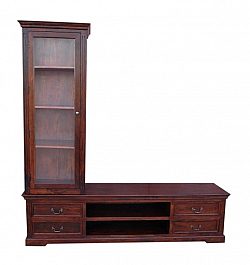 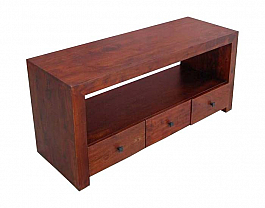 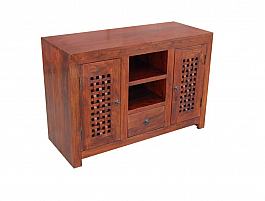 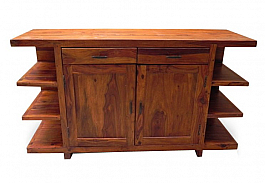 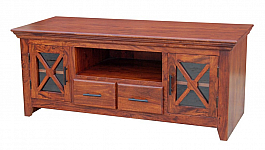 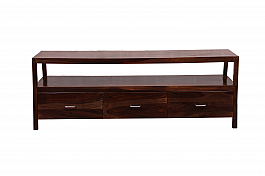 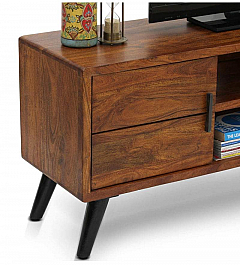 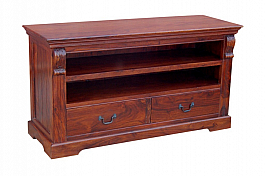 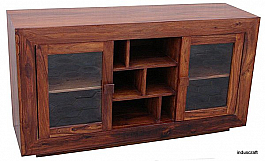 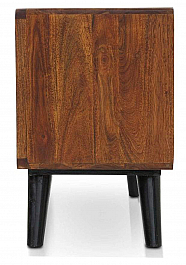 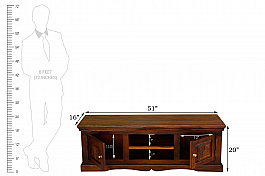 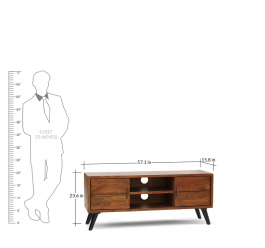 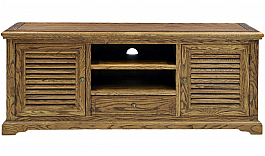 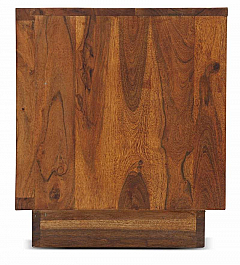 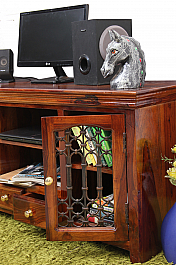 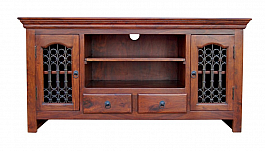 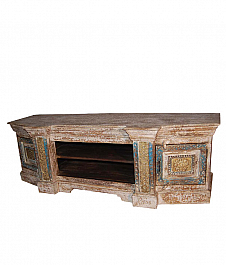 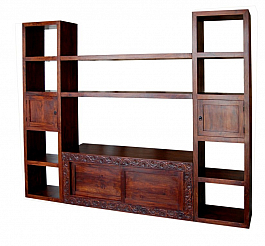 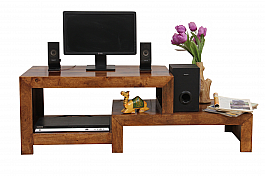 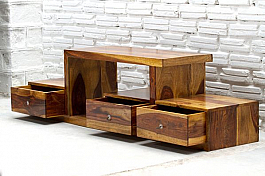 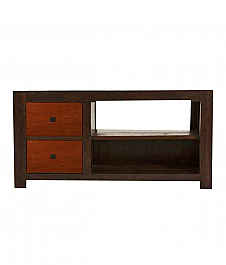 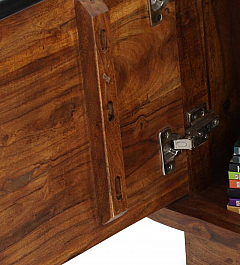 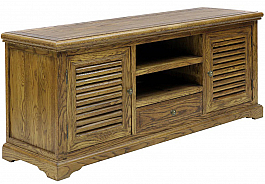 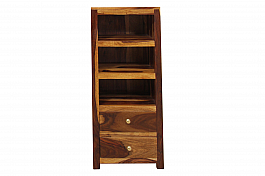 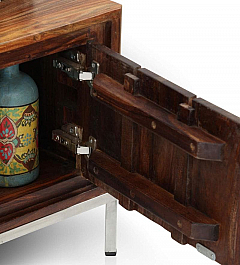 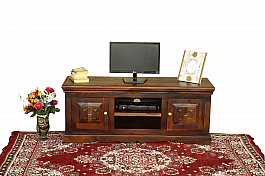 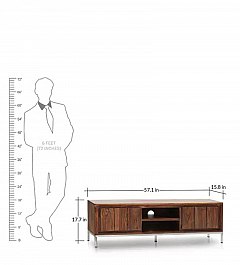 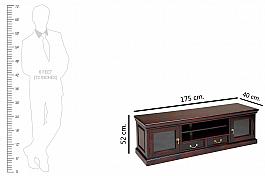 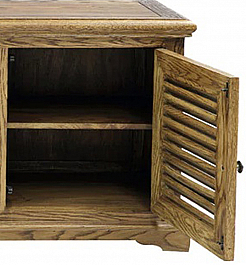 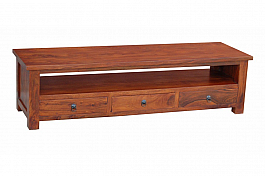 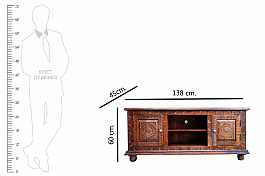 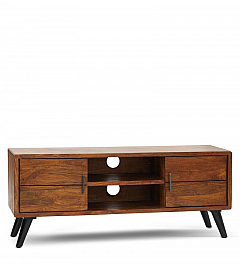 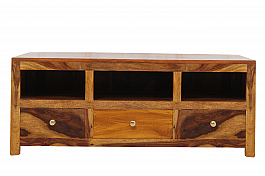 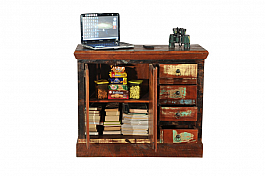 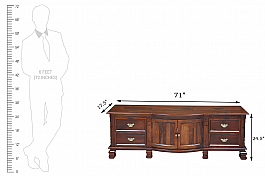 this extendable TV cabinet in rich sheesham wood guarantees durability. 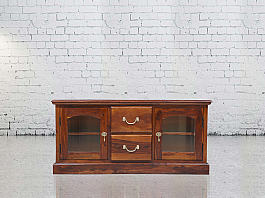 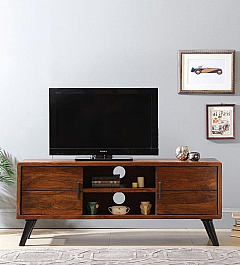 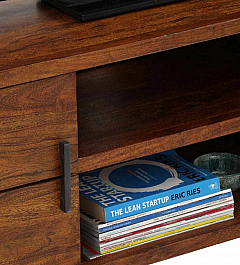 Complete with drawers and open shelves, this TV cabinet offers you a solution for storing the peripherals as well! 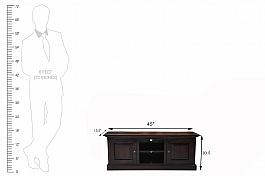 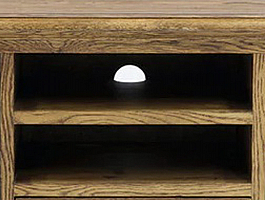 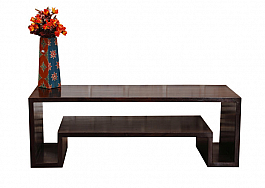 Its abundant tabletop surface allows you to place your TV on display. 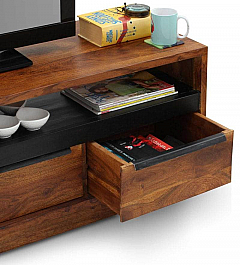 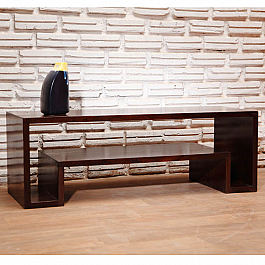 Its extendable feature makes it a smart space-saver and it also offers space to flaunt your wares.